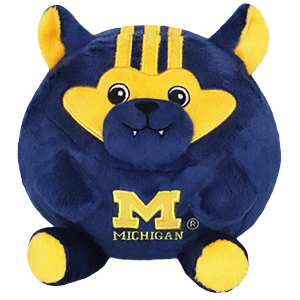 University of Michigan Wolverine: An Adorable Fuzzy Plush to Snurfle and Squeeze! In the mid-1920s, Biff the Wolverine was just a mounted, stuffed wolverine. A few years later, Biff was a real live creature that paraded around the stadium! 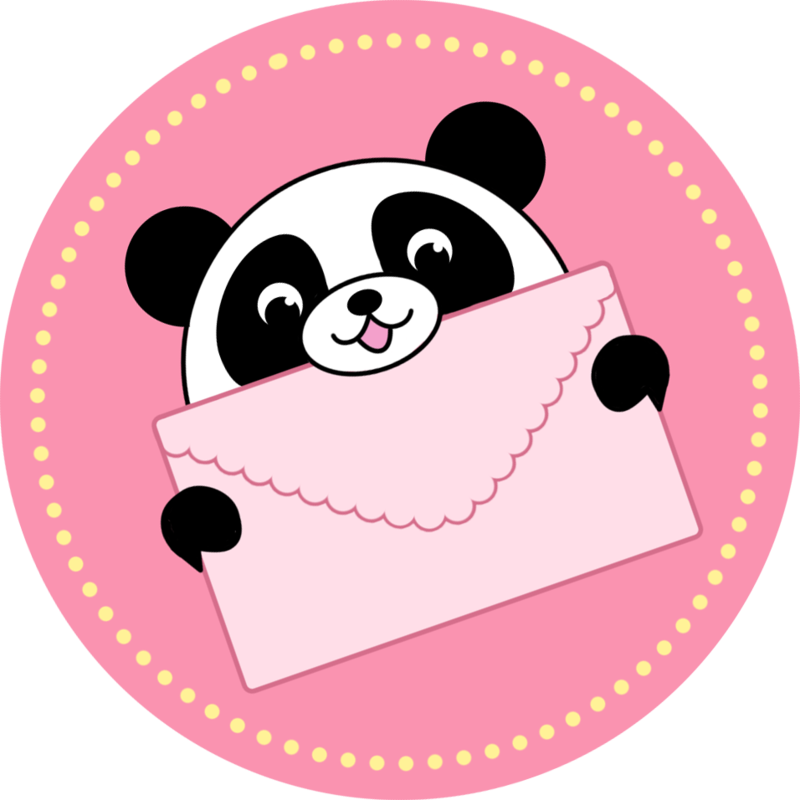 Fast forward a couple of decades, and Biff is a stuffed animal again, except in a different way! Round, plush, and surprisingly cuddly, this Yay-Team Wolverine is definitely a creature suited for the stands! Now that's a winner! Go Blue!